Oh my, this is a cool tag! Love it and that background is stunning! This is fantastic! I love the distress stain background!!!!!!! Super cute! Thanks for playing along with lawnscaping! wow!! 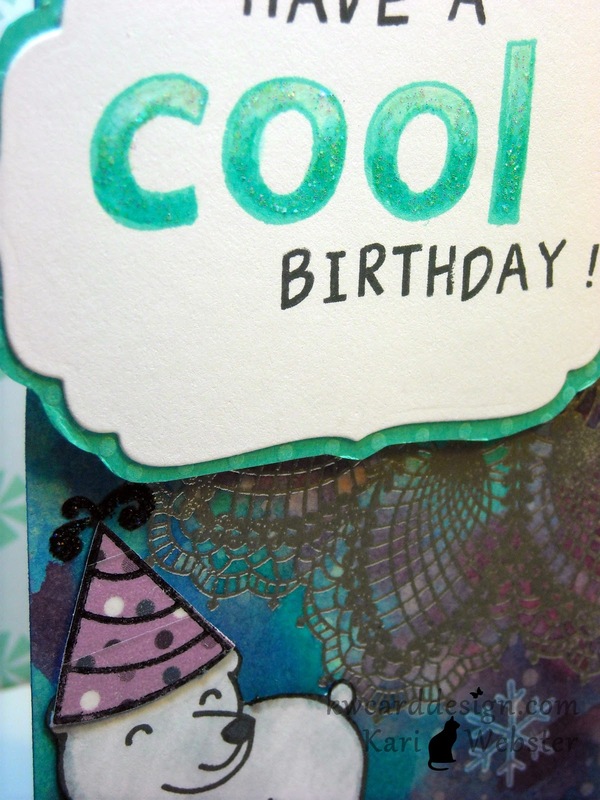 a very delicate background..perfect to brings out the little message. 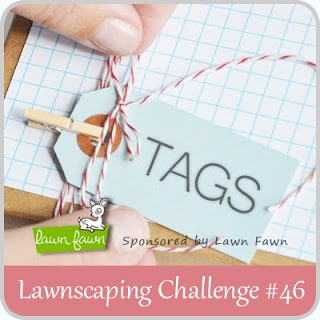 Thank you for playing along with us at Lawnscaping!! Wow Kari! I love that distress background! I've never used distress stains and you're making me want to play with them! 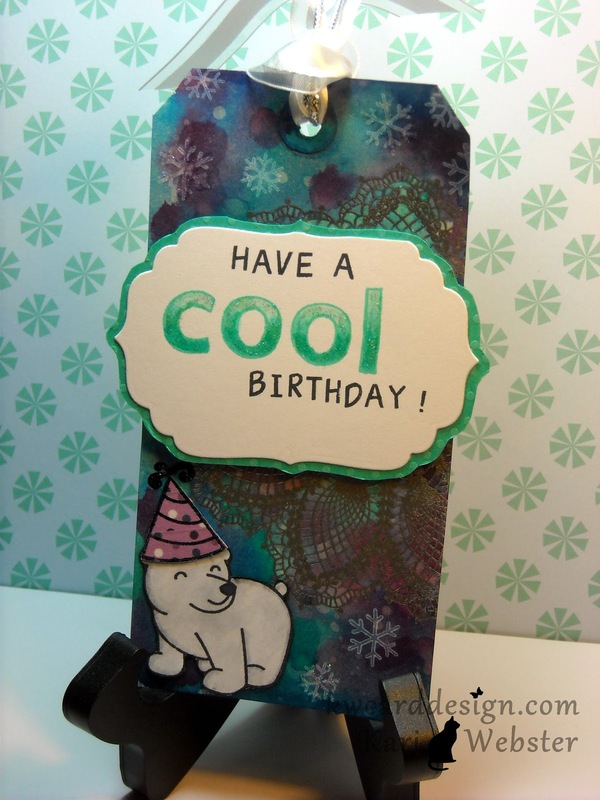 Your tag is great for a winter birthday! !